A man from California recently found out the hard way why Bhut Jolokia Pepper is dubbed the Ghost Pepper. He nearly lost his life after eating a burger topped with a puree made from one of the spiciest chillies in the world - the Ghost Pepper packs over 1,000,000 Scoville heat units (SHU). In comparison, the Chilli Padi, commonly savoured in Singapore, measures at 200,000 SHU. After finishing the fiery treat in an eating contest, the 47-year-old man downed six large glasses of water to try to cool the heat, LiveScience reported. The drinks did not help and he started to vomit profusely. Severe abdominal and chest pain followed and the man had to be taken to a hospital's emergency department. There, a CT scan revealed a 2.5cm tear in his oesophagus and a collapsed left lung, said an article in the Journal of Emergency Medicine. 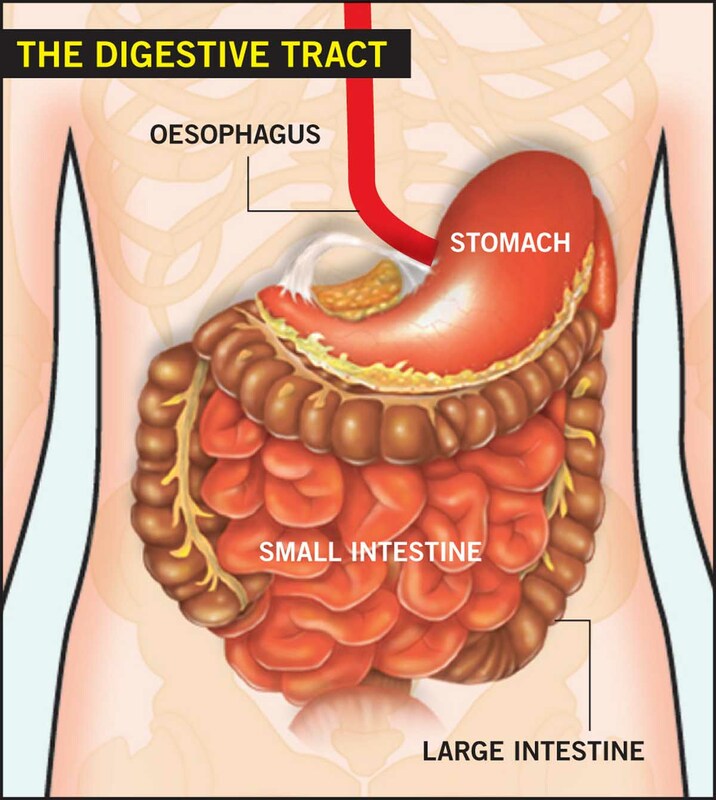 He was diagnosed with spontaneous oesophageal rupture, a rare condition which could have killed him if left untreated. The man was immediately wheeled into surgery to repair his ruptured oesophagus and re-inflate his lung. Doctors also inserted a feeding tube to give his injured organs time to heal. He was finally discharged from hospital 23 days after the operation. Chillies contain capsaicin, a substance that stings our taste buds and sends us scrambling for a drink to ease the pain. Although many of us would instinctively reach for a glass of cold water, milk is actually the better choice as it binds with capsaicin and washes it away. According to a Discovery report, cold water may offer a brief relief but it prolongs the pain as it spreads capsaicin around in the mouth. Often eaten with nachos or sprinkled on pizza, the jalapeno is well known in Singapore. It is the mildest chilli on the list, measuring 3,500 to 8,000 Scoville units. Better known by its Malay name cili padi, Bird's Eye Chilli is a common ingredient in local dishes. It measures 100,000 to 250,000 on the Scoville scale and it is yellow when young, turning bright red or green as it matures. 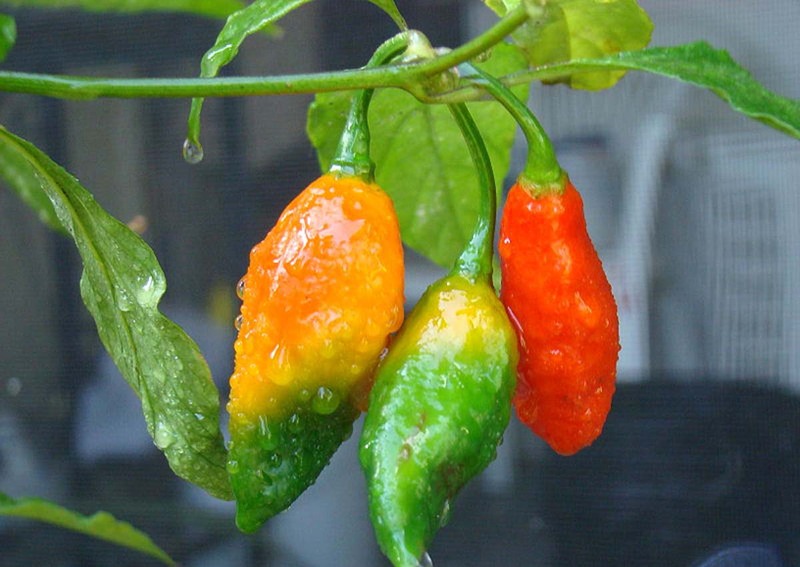 The Naga Viper British Chilli is the third hottest chilli in the world, measuring 1.38 million Scoville units. The Trinidad Scorpion Butch T is the world's second hottest chilli, with a rating of 1.46 million Scoville units. This chilli is a genetically modified version of the Trinidad Moruga Scorpion, which is native to Trinidad, an island in the Caribbean. The Carolina Reaper is currently the world's hottest chilli. It has a rating of 1.56 million Scoville units. Last month, another man took on the challenge of wolfing down a bowl of Indonesia's 'death noodles' prepared using bird's eye chilli. The spicy dish caused him to temporarily lose his hearing.